What's Your Story Reviews: Happy Halloween! Have a great Halloween! Go out and get some candy! Hopping by from the Book Blogger Hop! I'm a new follower, cute blog! 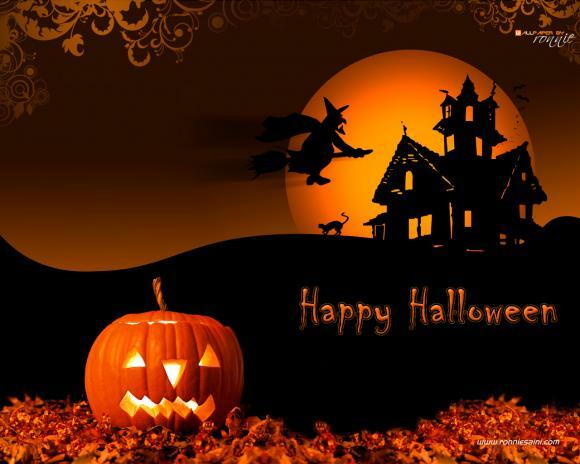 Hope you're having a wonderful weekend and Happy Halloween!